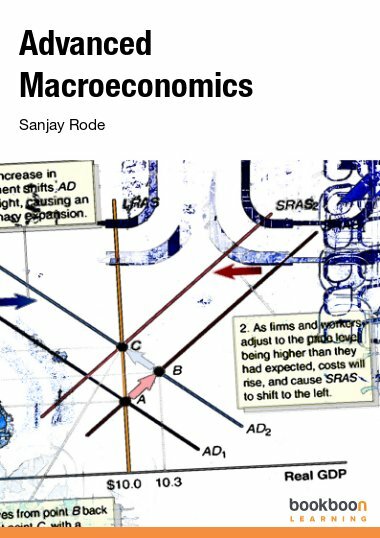 The Advanced Macroeconomics book is useful to policy makers, planners, industry and academicians. 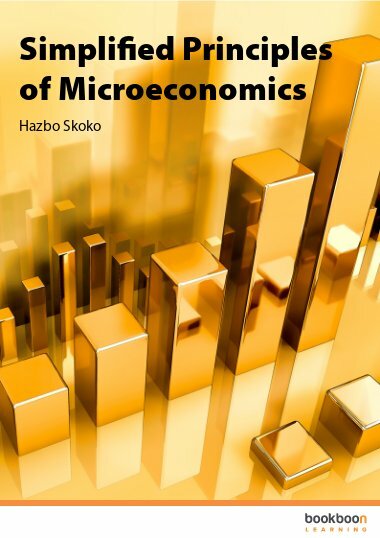 The Advanced Macroeconomics book is useful to policy makers, planners, industry and academicians. This book gives two distinct parts. 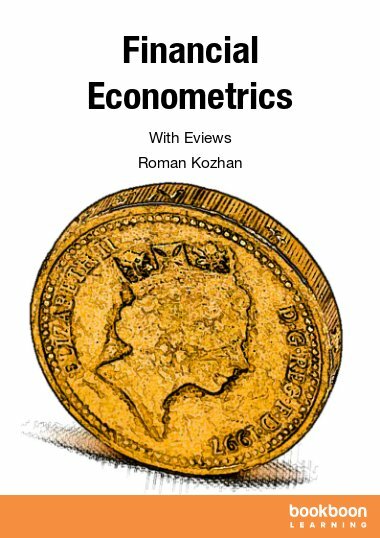 The first part provides the fundamentals of basic macroeconomic identities. 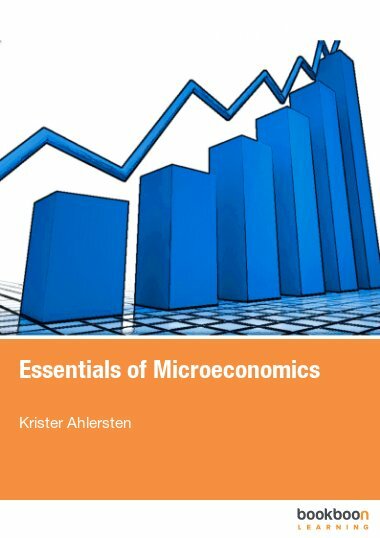 The second part explains about the open economy and macro economy issues. 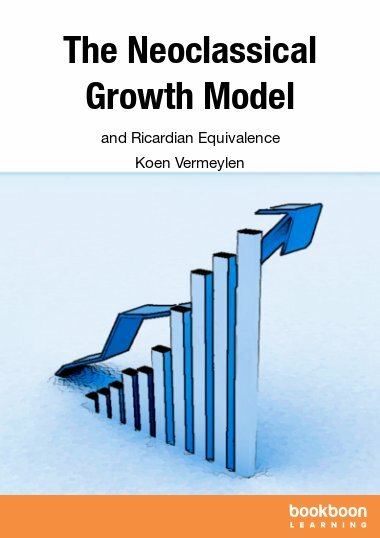 In our global era, all economies are subjected to fluctuation of external factors. They are affected by exchange rates, balances of payment, income and inflation. Such indicators are more visible in the money, capital, equity and commodity markets. 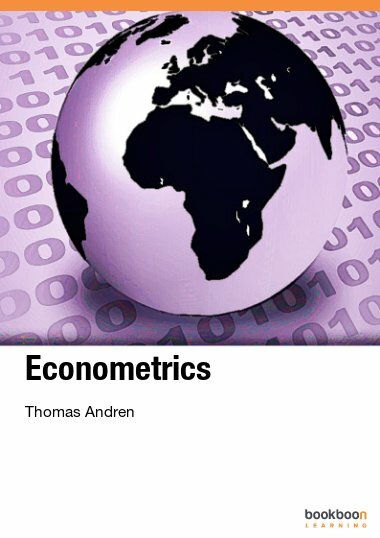 This book explains different issues and provides macroeconomic solutions at national and global levels. 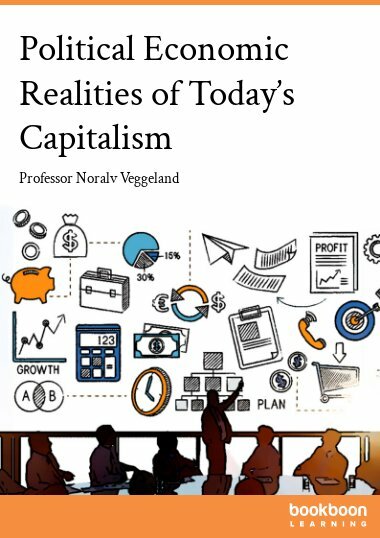 Therefore, this book especially helps postgraduate students to understand the subject in greater depth.